Where to Buy Totality Wood Treatment, Totality Wood Treatment - Quart - $274.95 for Sale with Fast Free Shipping! 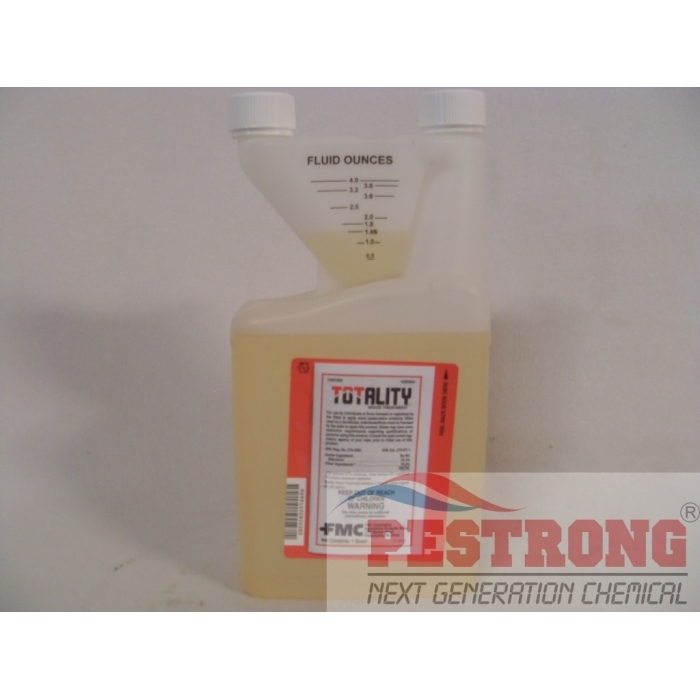 Totality Wood Treatment - Quart forms an effective, treated barrier to the structure by either pre-treating structural wood or by treating post-construction via spraying, brushing, and foaming applications. By buying this product & leave product review you can collect normally 27 reward points as a voucher of $2.70(1%). 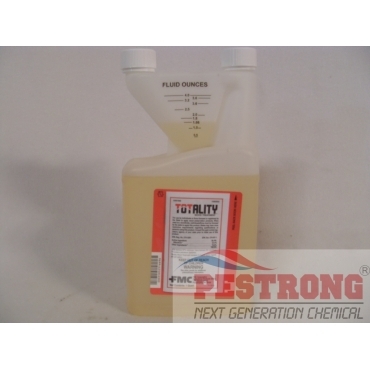 Velum Prime Insecticide Fluopyram for.. Complete coverage of wood is essential for optimal wood-destroying insect control. The application of Totality Wood Treatment to both timber and timber based products as specified in the application instructions will protect treated products from damage for up to two years from drywood and subterranean termites (including Formosan termites), carpenter ants, ambrosia beetles, powder-post beetles, false powder-post beetles, deathwatch beetles, old-house borers and others. Wood Treatment from properly adhering to cellulose surfaces. Only one application needed to get long-term protection. I personally thing this is the single best way to fight termites or carpenter ants. Once you create a little barrier with this product, they can not penetrate the defense!